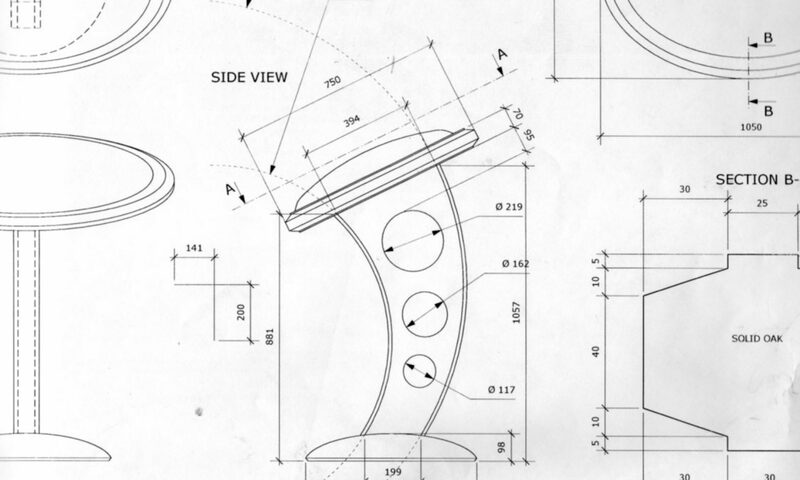 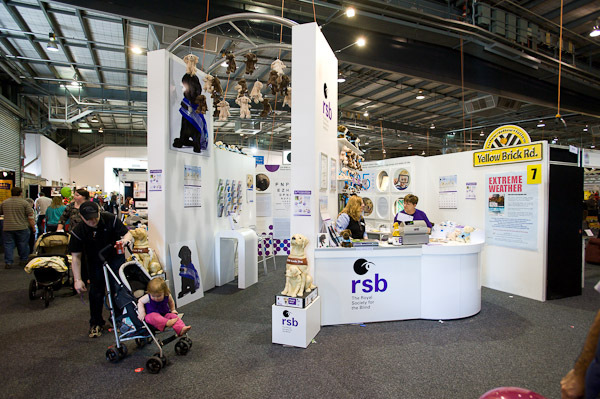 With 25+ years servicing the display and exhibition industry I have designed and produced all styles of award-winning display and exhibition. 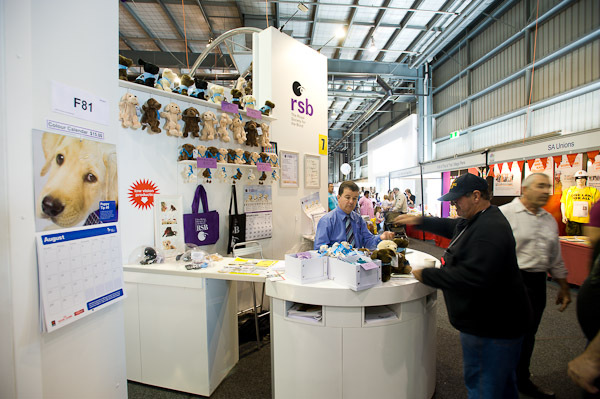 Point of Sale (POS), retail window displays, exhibitions, small and large, events, photographic sets, portable displays, showrooms, indoor, outdoor, trade shows, permanent and temporary. 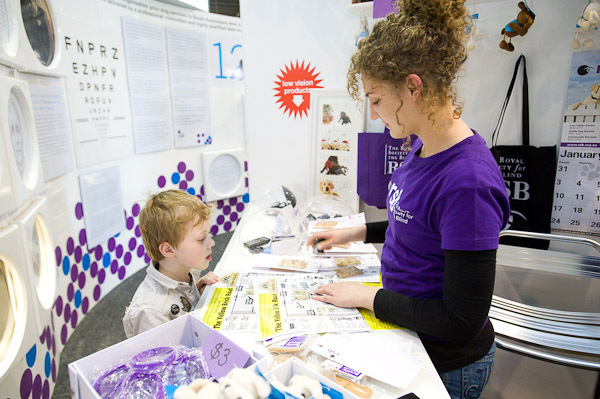 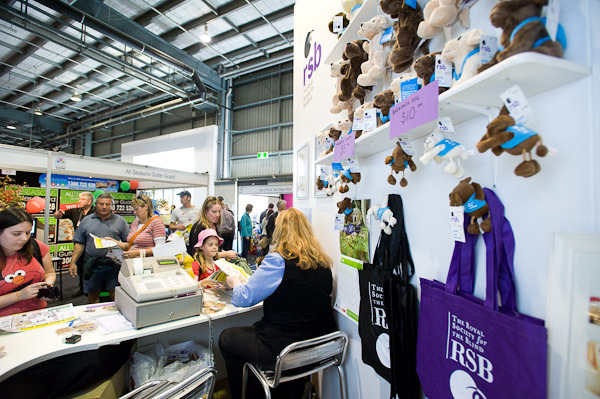 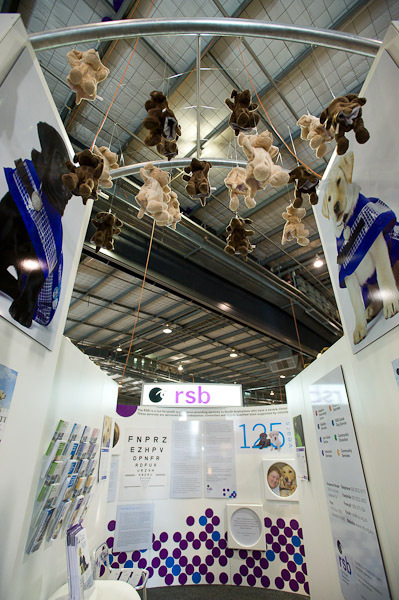 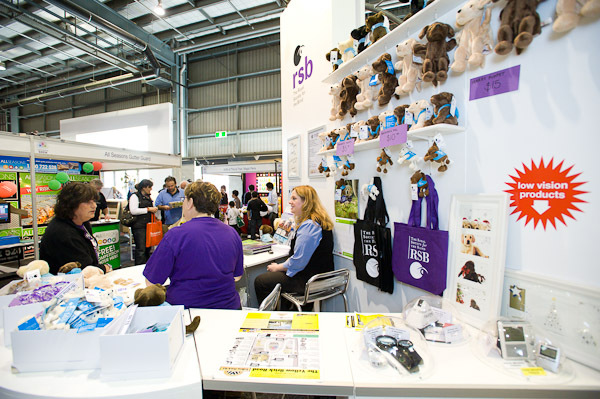 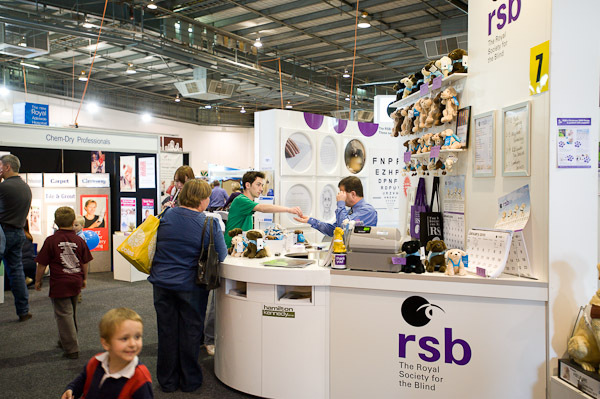 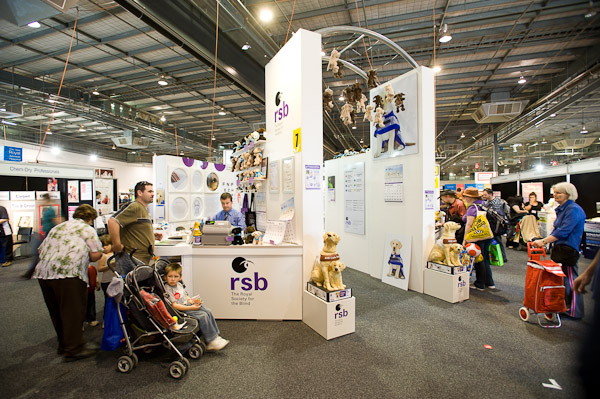 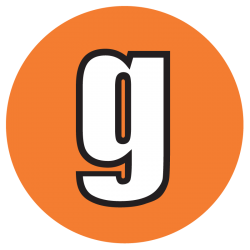 I am proud to have worked with the RSB in 2009, 2010 and 2011 with display, exhibition and merchandising design services, including their 125 year celebrations birthday cake, the 125 year history museum exhibit, concept development for new fund-raising boxes and especially with the design and development of the Royal Adelaide Show exhibit , winning best exhibition stand in 2009, for all stands under 36m2.